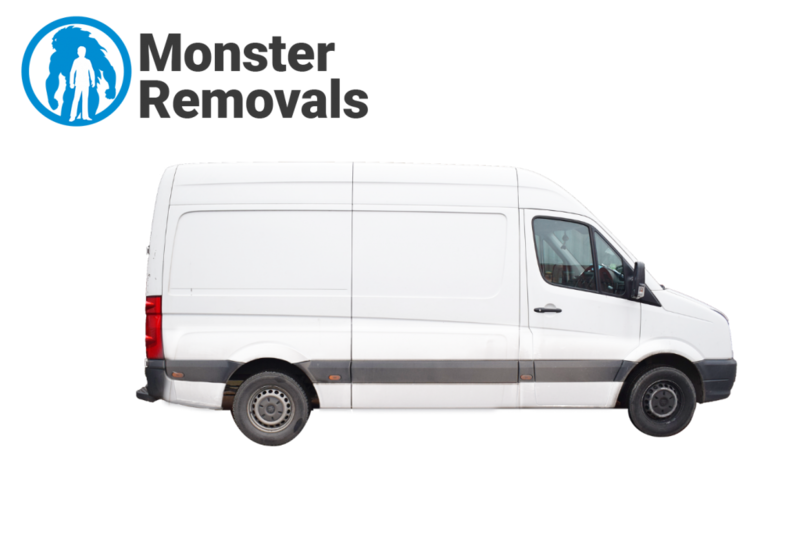 Monster Removals is a professional service provider specialising in all types of property removals in London, as well as various delivery options. We provide intelligent removal and delivery solutions, ensuring optimal cost efficiency and end to end coverage of all customer requirements. Our dedication, punctuality and extensive expertise will make all the difference – our private and business clients receive exceptional quality service and adequate pricing. Our service expertise and technical capacity allow us to deal effectively with all aspects of the removal or delivery process which means fewer hassles as well as streamlined service which is worth customers’ time and money. 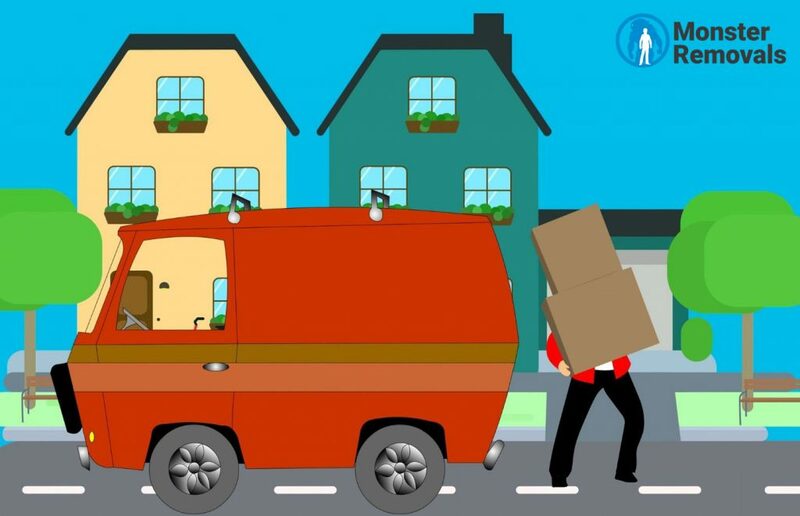 House removals – we deal at a professional level with all types of domestic property removals, big or small, short or long distance, we will organise and complete the removal quickly, safely and affordably. Commercial removals – our business clients can enjoy seamless, cost efficient commercial property relocation options without any additional hassles or costly delays, end to end coverage of all service requirements. Small removals – a flexible and convenient service for those small scale removal needs, which don’t require a full flared removal service, ideal for student moves, single and small item removal etc. Waste collection & disposal – we can arrange for legal removal and disposal of all nonhazardous domestic and commercial property waste, service available as standalone or in combination with any property removal. Skip Hire – when there are large amounts of rubble, construction waste or the garden has just been landscaped, by all means use our cost effective, specialised skip hire service – we handle everything from delivery to removal of skip, as well as all paperwork. Regular deliveries – if you are after convenience and efficiency, then our punctual and reliable regular delivery service is ideal for your home or office, enjoy quick and inexpensive pickup and delivery service for various goods and items. Furniture assembly – putting together new pieces of furniture can be a bit a hassle, plus it takes time, so let us do it for you, the furniture assembly service is available for new purchases as well as existing furniture. Store purchase delivery – when you bought an oversized item, or large number of goods for your home or office, we can be of help and pick everything up from point of purchase and have it delivered to a customer specified address. Art & expensive item removal – when safe handling and intact delivery of high value belongings like artworks, collections etc. is in order then we are the people to turn to, our specialised art and expensive item removal is exactly what you need. 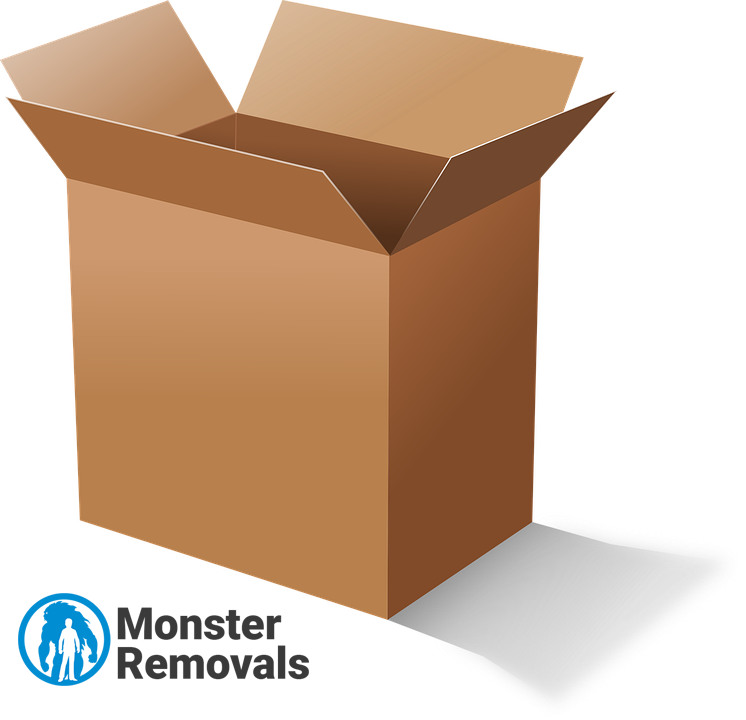 Packing supply delivery – when customers wish to do their own packing we can deliver a full kit of quality, high strength packing and wrapping supplies to their doorstep at a reasonable price. End of lease cleaning – end of lease cleaning is an important requirement faced by most vacating tenants, we can organise and provide for professional end of lease cleaning solutions delivering industry grade results all round. In order to be able to offer our private and business customers exceptional quality removals in London, we work with professional removal technicians and experienced drivers who have the practical skills and service expertise to handle all aspects of the job accordingly. For quick and reliable delivery of all items in our care, we maintain and operate a fleet of specialised removal vehicles of the necessary size and load capacity. All vans are fully equipped with the required tools and materials according to every removal or delivery job we carry out. We maintain good short notice availability, during all days, under flexible hours including public holidays. Viewings and onsite quotations available on request. For information on pricing and additional options, please contact us over phone or email. With professional experience in all types of home, office and business relocation, Monster Removals London are the movers of choice for people who know what is expected and required of a quality moving solution. Our expertise spans over all stages of any relocation project, this ensures customers receive comprehensive, seamless removal without any margin for error or risk of costly delays. We are more than happy to modify our moving solutions according to individual needs or to include various additional options for more convenience and even better value for money. The British capital London is a metropolis with a population of nearly nine million people. Having one of the strongest economies in the world, and a vibrant multicultural and art scene, the city has something to offer for everyone. London is a place rich with culture and history. The east and west halves of the capital offer a distinctly different look and feel, but both cater to the needs of culture and entertainment seeking guests and residents of London. Enjoy the city at its full, but don’t forget to bring an umbrella. London is by some standards the largest and most populous metropolis in Europe. However by some criteria the crown of Europe’s biggest city actually belongs to the French capital Paris. In terms of purely urban population (metropolitan areas) London and Paris are almost neck in neck, with the French metropolis edging ever so slightly ahead in population numbers. Overall though, London is the more populous of the two cities. Why Businesses Must Hold On to Movers’ Contact Details?